You'll be £12.99 closer to your next £10.00 credit when you purchase Wives, Slaves and Servant Girls. What's this? 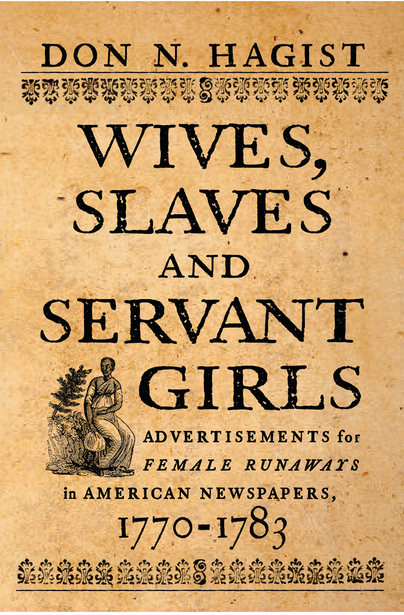 hundred advertisements presented chronologically, the volume provides invaluable descriptions of women’s clothes, footwear, jewelry, physical appearances, education, nationalities, occupations, and other details. engineer and lives in Rhode Island.